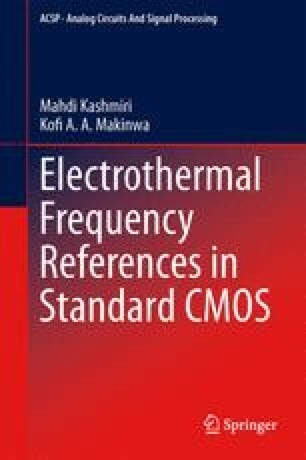 This book has described the realization of frequency references based on the well-defined thermal diffusivity of IC-grade silicon. This chapter presents the main findings of the book. Furthermore, some suggestions for future work are presented.